A collaboration that has resulted in the perfect blend of vintage and modern technology. From the early days of audio recording and production, the name Rupert Neve has been inextricably linked with quality sound. Neve is a true recording technology pioneer fully deserving of the description “living legend.” The sound of Neve-designed equipment has been a huge part of countless iconic recordings for decades, and it continues to captivate listeners and inspire artists to this very day. The collaboration between Yamaha and Neve began in 2009, when a Yamaha design team headed up by Dr. Toshifumi Kunimoto (better known as “Dr. K”) visited Rupert in Wimberley, Texas to discuss creating software emulations of the Portico 5033 5-band EQ and Portico 5043 compressor. 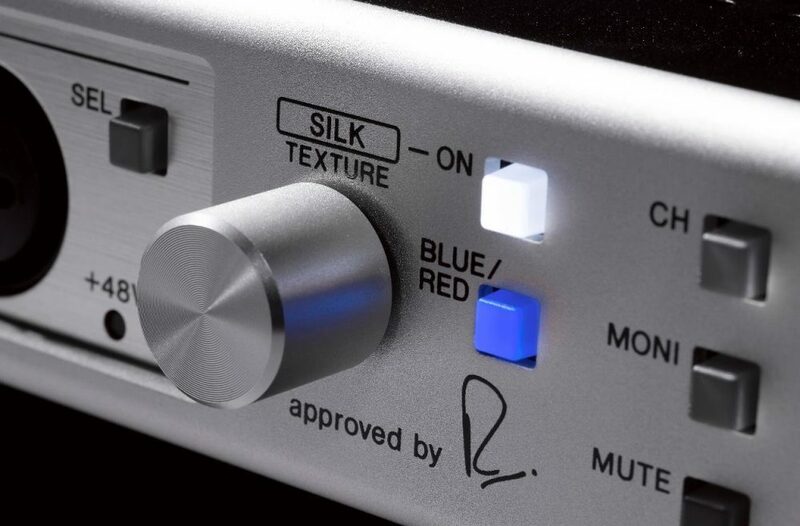 After two years of critical listening and development, the very first Rupert Neve Designs™ plugins were approved by Rupert and released by Steinberg™ to much acclaim. These plugins were also integrated into Yamaha CL Series consoles, and thus made available to live sound engineers working entirely in the digital realm. 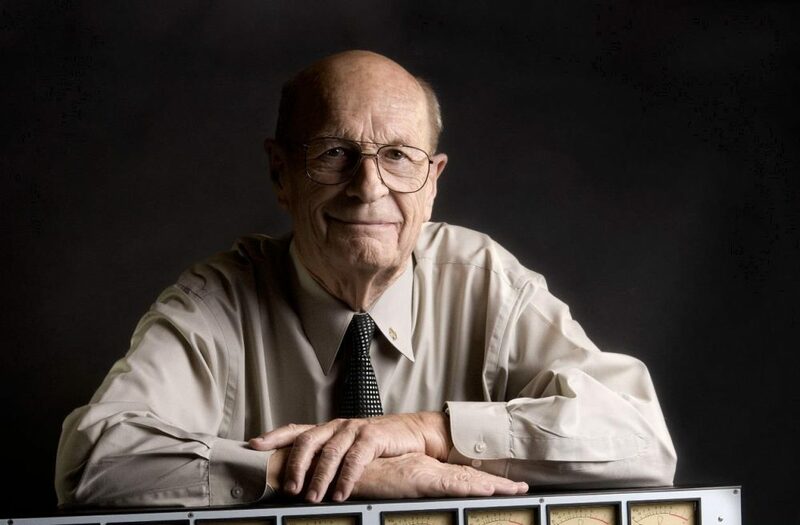 Also discussed at that initial meeting were Rupert’s classic modules — specifically, his 1970s and 1980s EQs and dynamics processors — and their hallmark transformer saturation properties. With the release of the Yamaha Rivage PM10 in 2016, emulations of these vintage EQs (the Rupert EQ 773 and EQ 810), compressors (the Rupert Comp 754 and Comp 830), and the SILK feature from Rupert Neve Designs’ Portico II Series were integrated into a digital console for the very first time. In addition, the Rupert Neve Designs 5045 Primary Source Enhancer is distributed by Yamaha. This revolutionary signal processor is capable of reducing unwanted signal well in excess of 20dB—a boon to live sound engineers coping with background sounds bleeding into mics. By simply reducing the background sounds relative to the main audio source, a high degree of clarity is achieved as well as additional gain before feedback. In 2018, two Steinberg interfaces incorporating Rupert Neve Designs transformers were announced: the UR-RT2 (with two such transformers) and the UR-RT4 (which has four of them). Both models deliver the legendary, high-end Neve studio sound from real hardware, without software emulation — a landmark development for a truly mobile audio interface. These transformers are renowned for their highly musical and expressive sound with rich harmonics — especially beneficial for vocals, acoustic guitar and other instruments with a broad dynamic range. And now there’s the Steinberg AXR4: a groundbreaking audio interface that provides four hybrid mic preamps designed by Yamaha that combine accurate component-level digital modeling of transformer-based preamplifier circuitry from Rupert Neve Designs with top-quality analog, similar in concept to those in the PM10. What’s more, these preamps incorporate SILK processing — another innovation from Rupert Neve Designs. This function enhances recorded sound with the same type of natural compression and saturation achieved by vintage audio equipment designed by Rupert Neve. The AXR4 offers two SILK modes: The “Red” mode emphasizes mid to high frequency harmonics for extra presence and sparkle, while the “Blue” mode focuses on low to mid frequency harmonics for a full, rich sound. There’s even a Texture knob to adjust the strength of SILK processing. SILK controls on the Steinberg AXR4. For more than a decade, these two pioneering companies have been working together to create the perfect blend of vintage and modern technology. That’s the true connection between Yamaha and Rupert Neve Designs. Click here for more information about the Steinberg AXR4.